The chance to make the trip finally came up via a decision to book a 14 day Baltic Sea cruise out of Southampton. The wife rightly said we can’t go all the way to England and just jump on a cruise ship, we need to combine something with it. 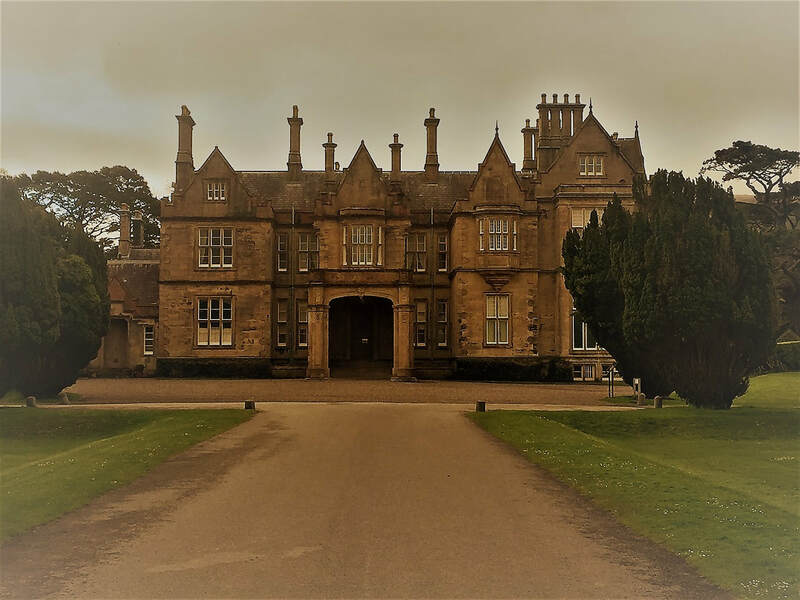 At first the idea was to stay in Dublin for a few nights then head north taking in the likes of Glasgow, the Giant’s Causeway and then slide down the coast coming across through Kilkenny and back to where we started. All this was planned for just seven days. Fortunately sanity prevailed and instead we decided to only concentrate on the southern parts of Ireland. We didn’t want to just drive around looking out the car window. The host, who happened to be the Ireland Fly Fishing Champion, was great, the room was first class and the breakfast made to perfection. It’s a big recommendation from us. The only dampener on this stop was the pub food next to the hotel was a meal we should have missed. Stay at the hotel by all means, but find a good restaurant in town to dine out at is our advice. 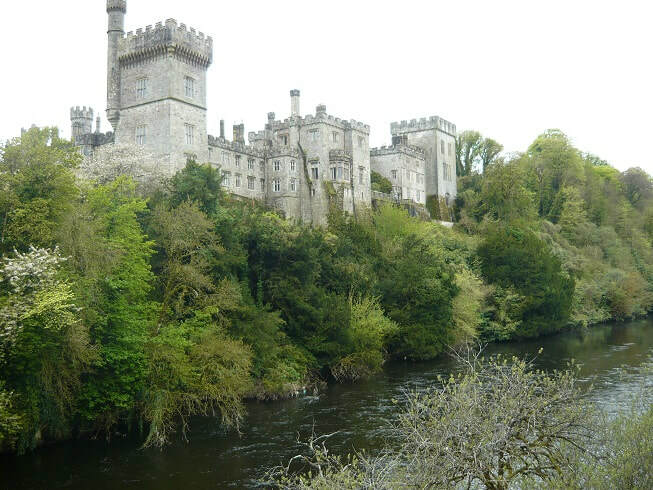 My wife had one wish for our Ireland tour and that was to stay one night in a castle. That’s why we booked our next stop at the Waterford Castle. Unfortunately the castle has only a few rooms and we were shovelled off to a block of units on the estate. The unit was good, but it wasn’t a castle. Best tip: take your time while driving around and go online early to book your accommodation and you will save hundreds by doing it. IRELAND CASTLES: If you don't see a castle as you drive through Ireland every day you're not trying. Every town seems to have a castle and most are open for a visit at a small fee. 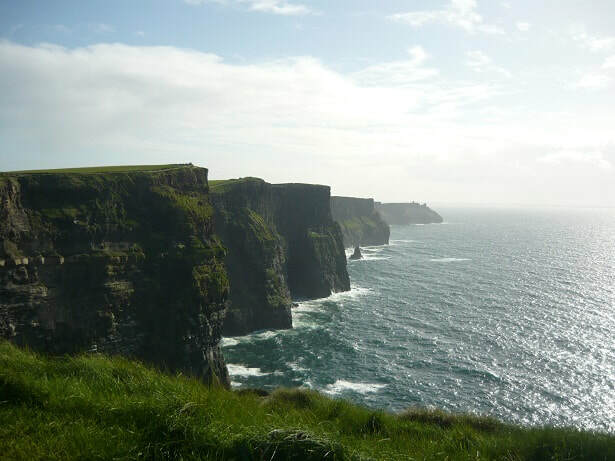 CLIFFS OF MOHER: It's where you step on to the edge of the world and hundreds of thousands travel across Ireland to do just that every year. 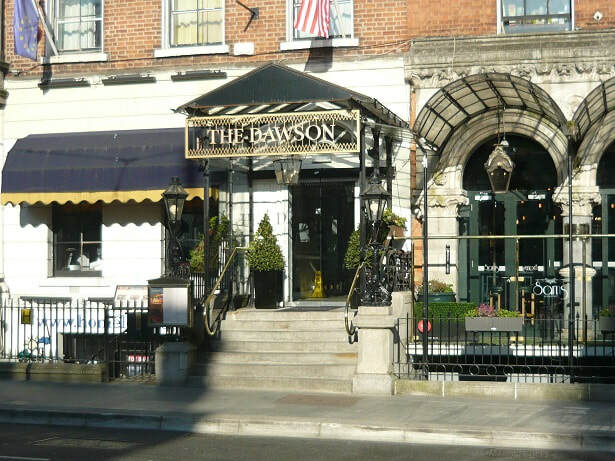 DUBLIN HOTEL: The Dawson Hotel in Dublin is centrally located and offers well kept rooms, although a lift would come in handy. 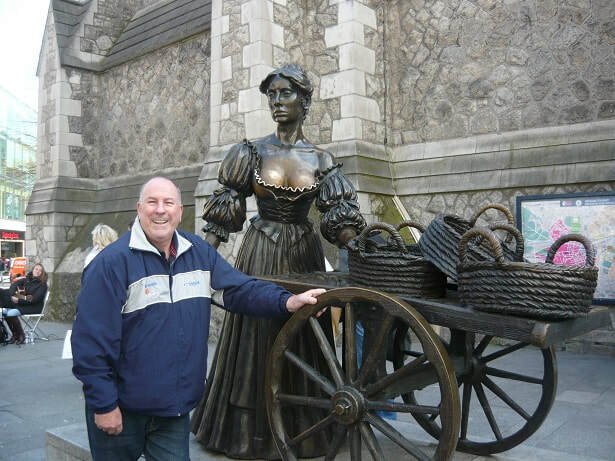 DUBLIN'S FAIR CITY: You just have to break out in song when you stand next to the Dublin statue of Molly Malone. PARK RIDE: The best way to enjoy the Killarney National Park is to jump on a push bike. Muckross House is one of the features in the park. 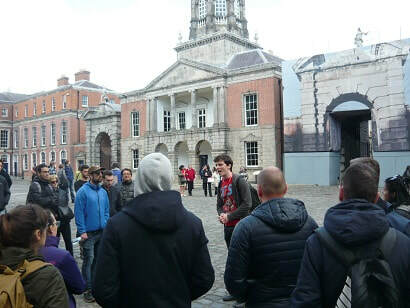 FREE DUBLIN TOUR: The best way to experience Dublin is to go on a free walking tour and listen to the guide's tell their fascinating stories.